Although many of the albums have been remastered and reissued, the two ‘Best Of’ collections had not been done until the July 27, 2018 release of The Best of 1980 – 1990 on vinyl. The day that release was issued, The Best of 1990 – 2000 was officially announced for a September 2018 release. 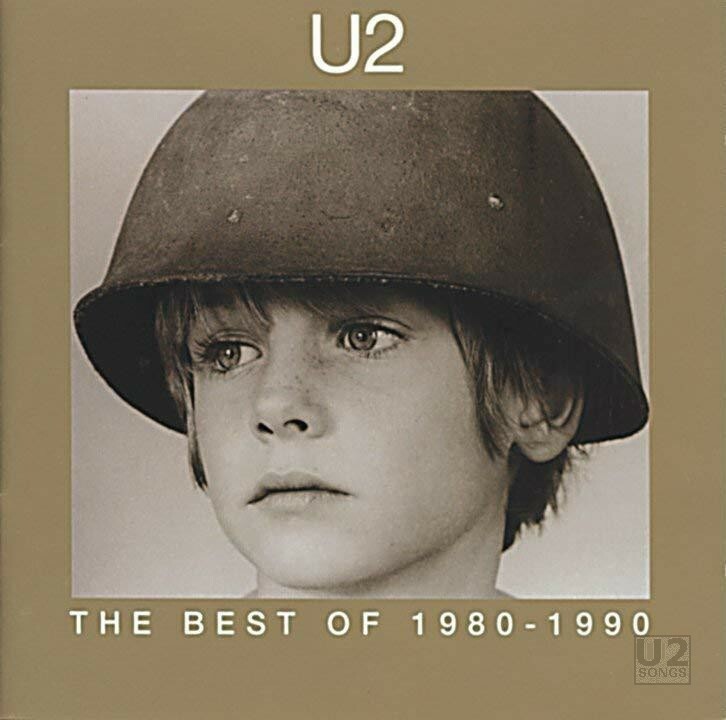 This release of The Best of 1980 – 1990 is a remastered version of the original collection, originally released in 1998 on CD, cassette and vinyl. The 2018 remaster was directed by The Edge, with engineering by Scott Sedillo and the Audio Master Transfer directed by Declan Gaffney. Director of production for this release was Nadine King, with project manager Lisa Power on behalf of Island Records. What is changed with the new mix of The Best of 1980 – 1990? We compared the digital download of this new mix to the original CD Pressings of the title. The first thing that stands out is that the volume has been reduced slightly throughout the record, removing some of the clipping found in the original compilation. The original mastering was done when labels were pushing loudness over quality, and the original tracks suffered somewhat from that. This new master reduces the volume slightly to remove some of these peaks that are cut off. The individual tracks run just slightly faster on this album as well. Almost each one has been sped up so that they are a bit faster. In each case it is less than a second of added time. But this does result in a little extra silence at the end. And one sad note, the original “When Love Comes to Town” on The Best of 1980 – 1990 when it was released had an extra guitar lick that could be heard when compared to other versions. This is no longer the case, and the song now fades out earlier, matching the original version from Rattle and Hum. This new pressing does include “One Tree Hill” which was also present on the original 1998 release on vinyl. The vinyl pressing is accompanied by a digital download card which allows users to download the tracks included on the vinyl, in uncompressed 44.1/16-bit WAV files. These downloads are done through “The Sound of Vinyl” website. The releases on vinyl worldwide are all the same and are done from a pressing that was done for U2 in France. The front sticker on the release lists a catalog number of 5797089, while the spine lists U211/5797089 and the back of the release lists both U211/5797089 and the longer 00602557970890. Additionally disc one is labeled 5797090, and disc two is labeled 5797093 but both carry the U211/5797089 number as well. Album production managers: Sheila Roche and Candida Bottaci. All tracks have been digitally remastered from original master tapes where possible by Arnie Acosta at The Mastering Lab, Los Angeles. Audio Post Production Manager and Technical Guru: Cheryl Engels at Partial Productions Inc. Inside photography by Anton Corbijn, Colm Henry, Hugo McGuinness, and Robert Kythe Kortekaas.